Well we couldnt just sit about and do nothing this year, so we’re doing this …. 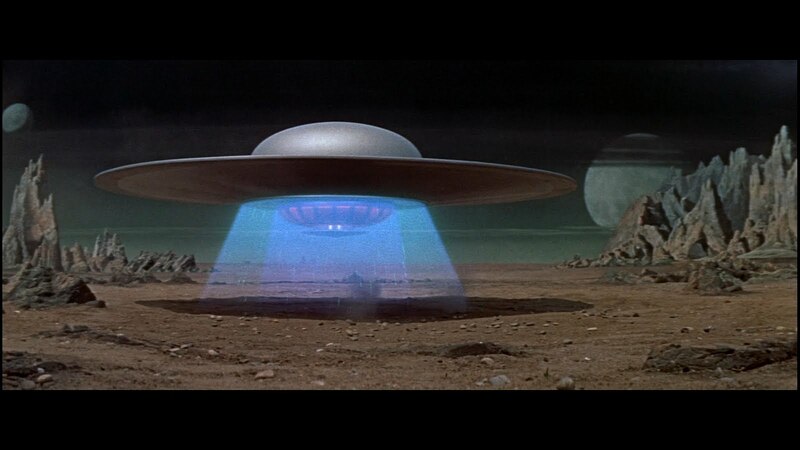 Join us for an outdoor screening of the classic 1950’s science fiction movie Forbidden Planet. Following the film, take part in a fireside discussion on technology; past, present and future and experience the latest virtual reality technology or take a journey into darkness on a guided night-time star-walk.